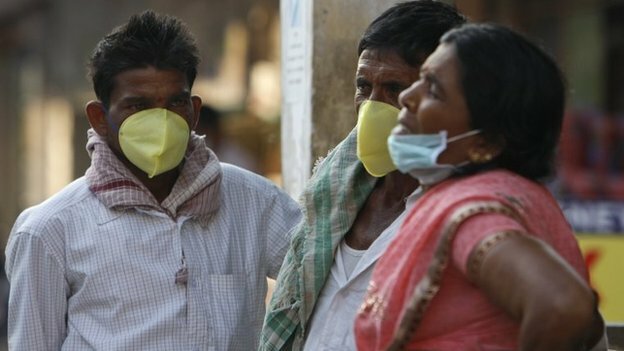 India Seems Struggling With Deadly Swine Flu Outbreak That Has Killed More Than 700 People! Indian health officials seems to be struggling to contain a swine flu outbreak that has killed more than 700 people since it took hold in mid-December. The number of cases has doubled since last week to more than 11,000. Critics have accused the government of failing to distribute medicines, but officials insisted the situation was under control.